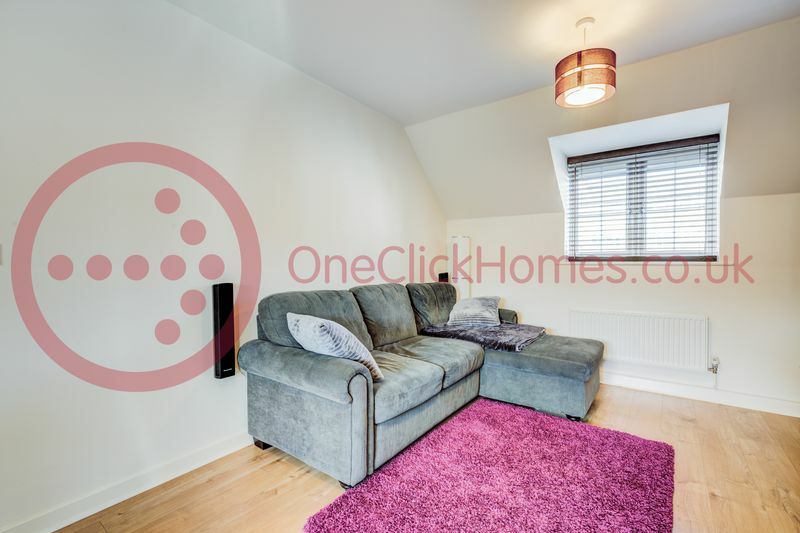 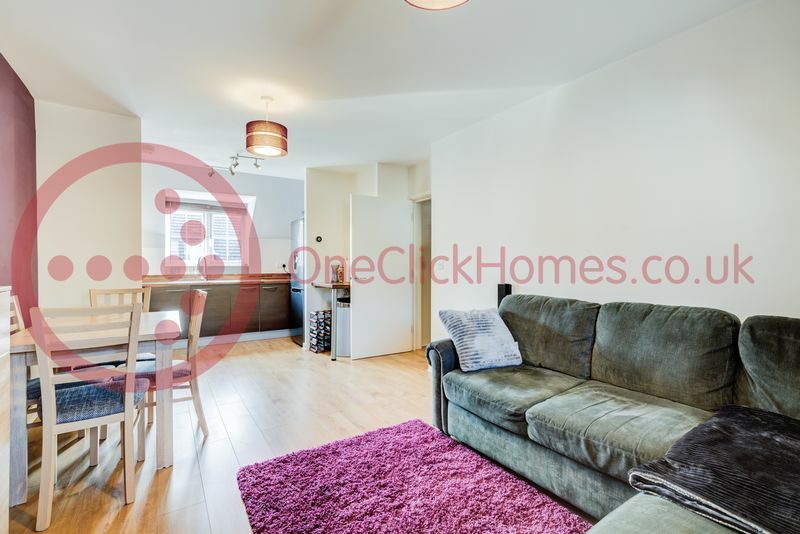 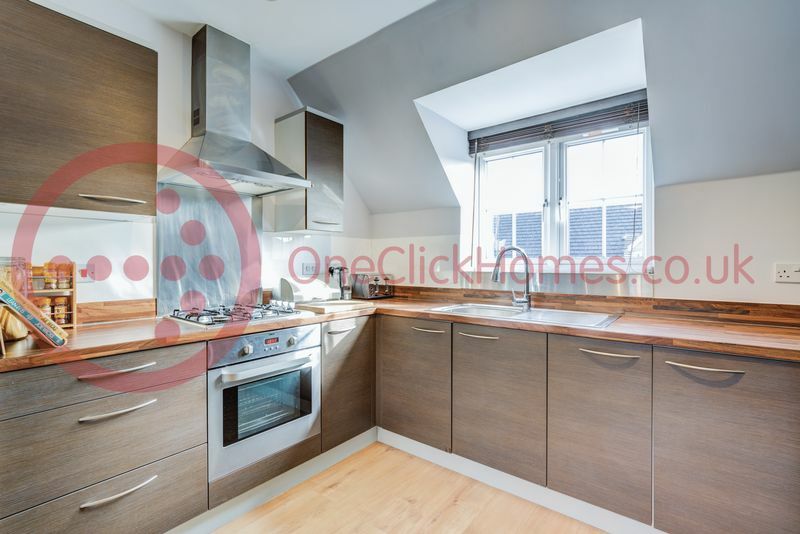 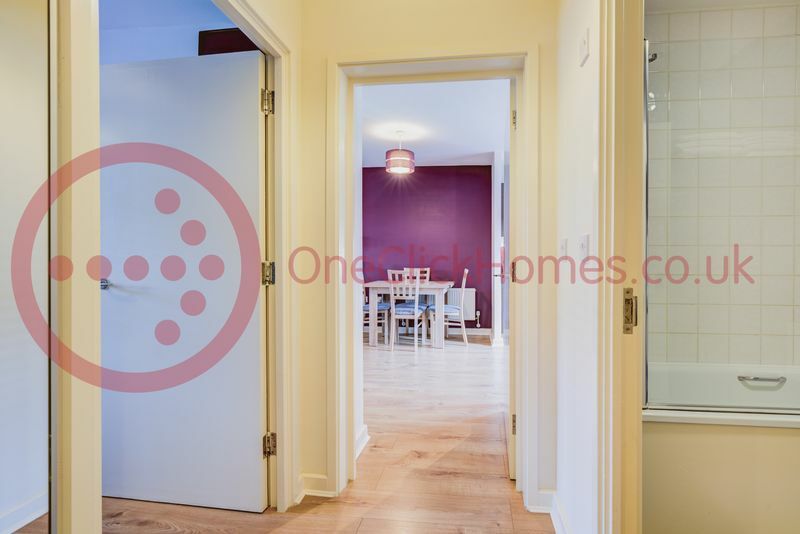 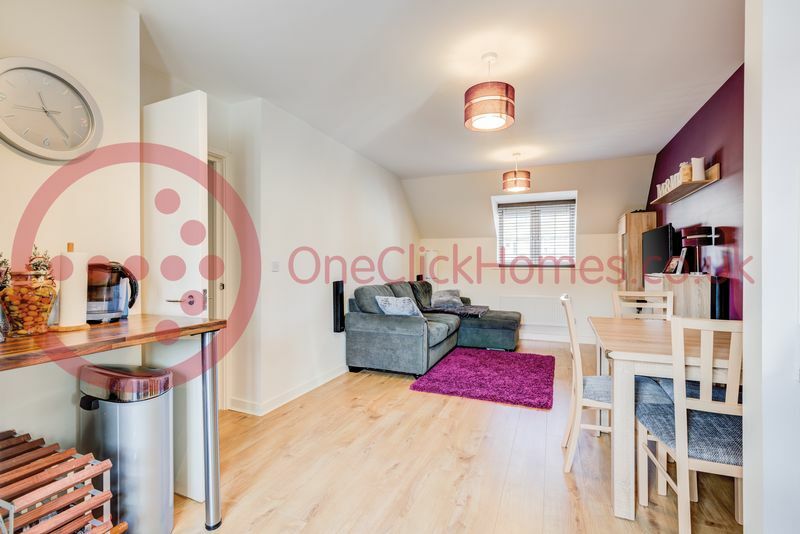 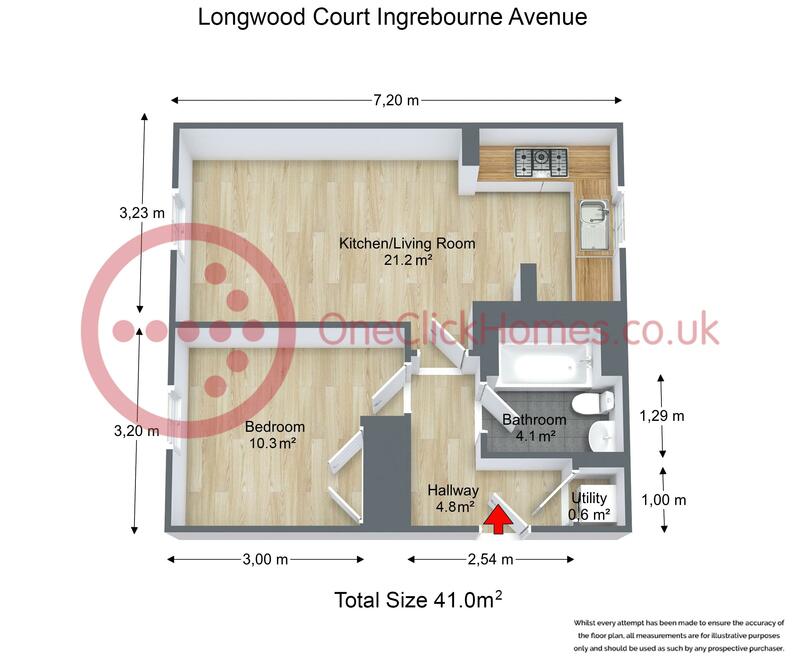 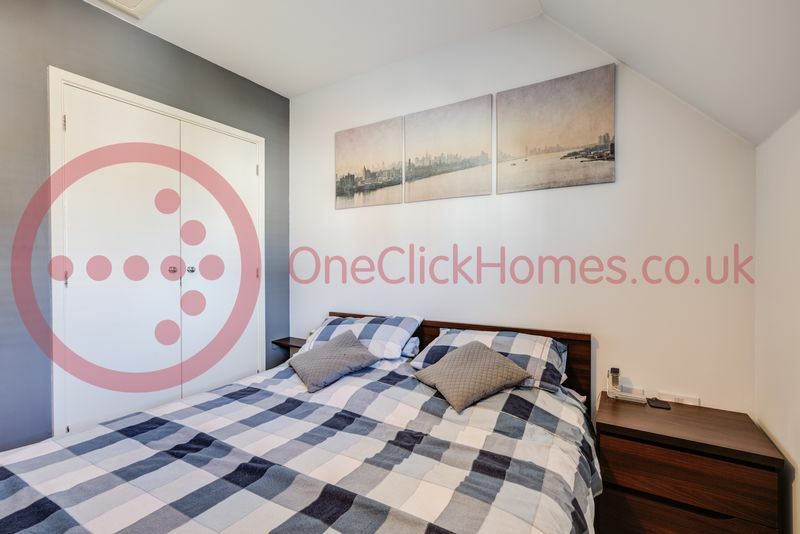 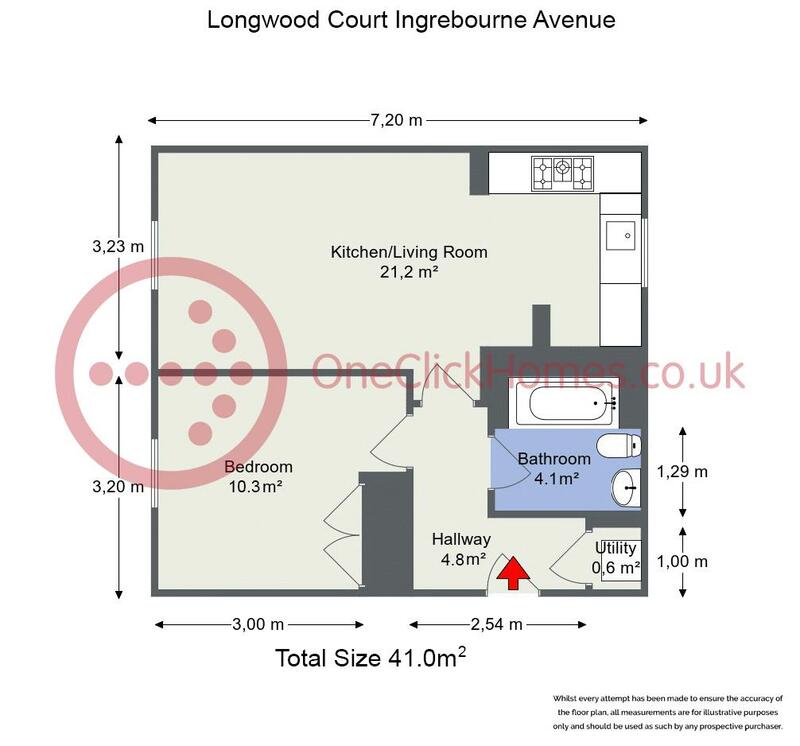 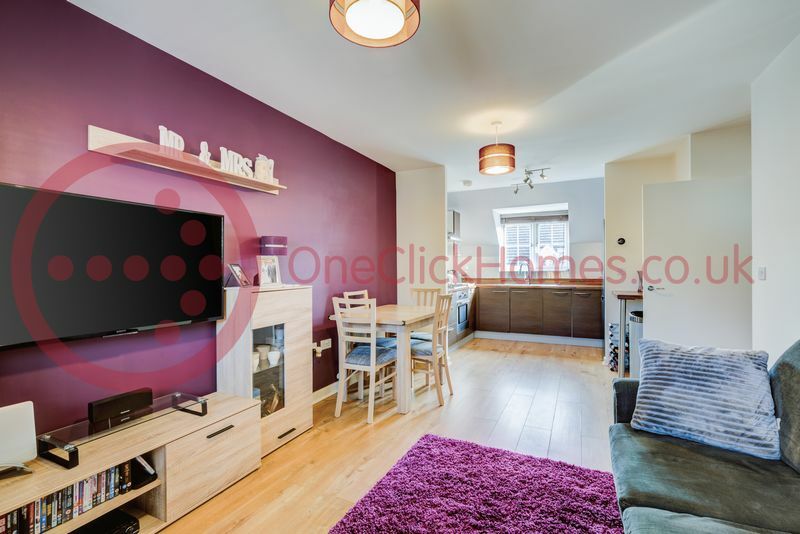 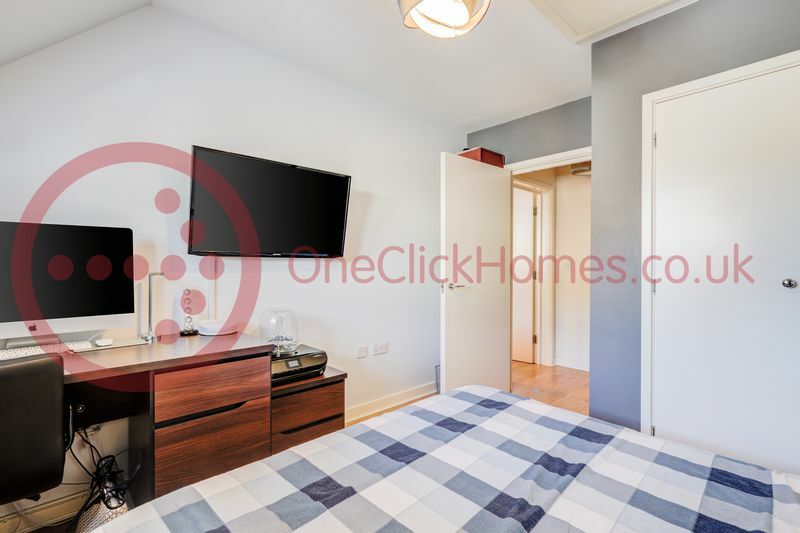 OneClickHomes are delighted to offer this one bedroom apartment, IDEAL FOR FIRST-TIME BUYERS AND INVESTORS ALIKE. 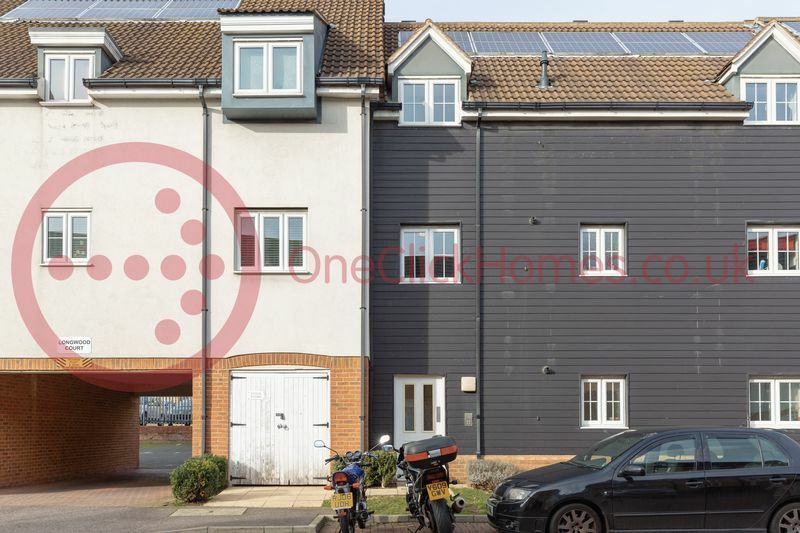 This top (second) floor property boasts an open plan lounge and contemporary fitted kitchen with integrated appliances, a spacious double bedroom benefiting from fitted wardrobes, 3-piece bathroom suite and a utility cupboard that fits the washing machine as well as the boiler. 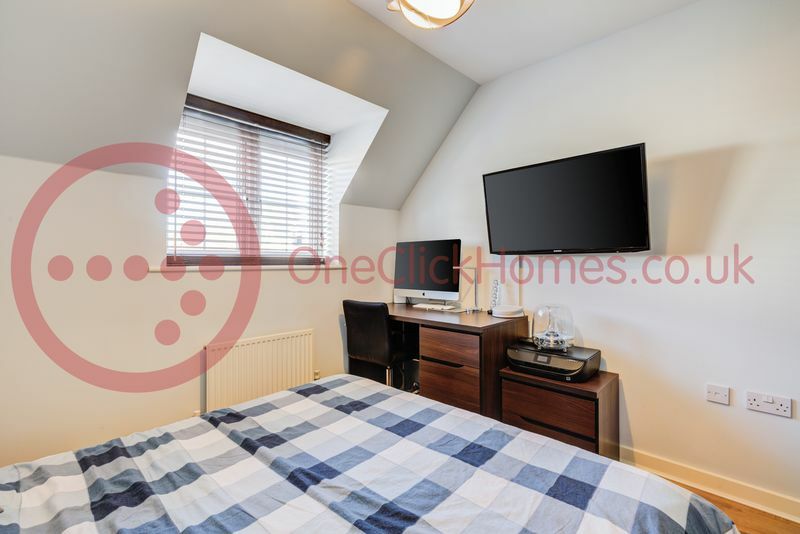 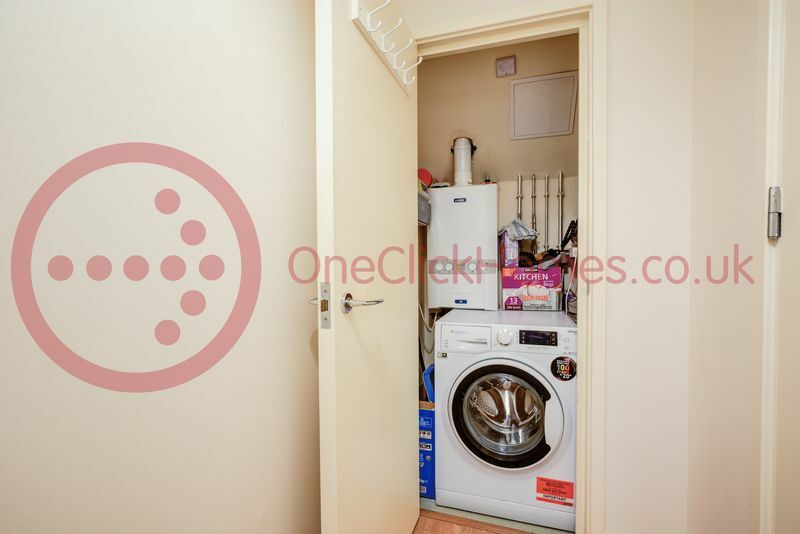 Further benefits include ample storage space with a private cupboard situated outside the flat, in addition to access to a loft via the bedroom. 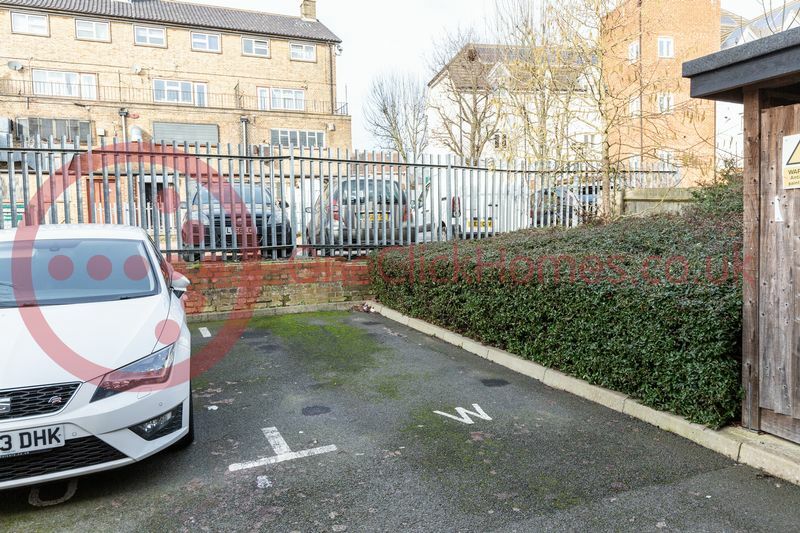 There is also an allocated parking space for 1 vehicle and secure intercom entry into the building. 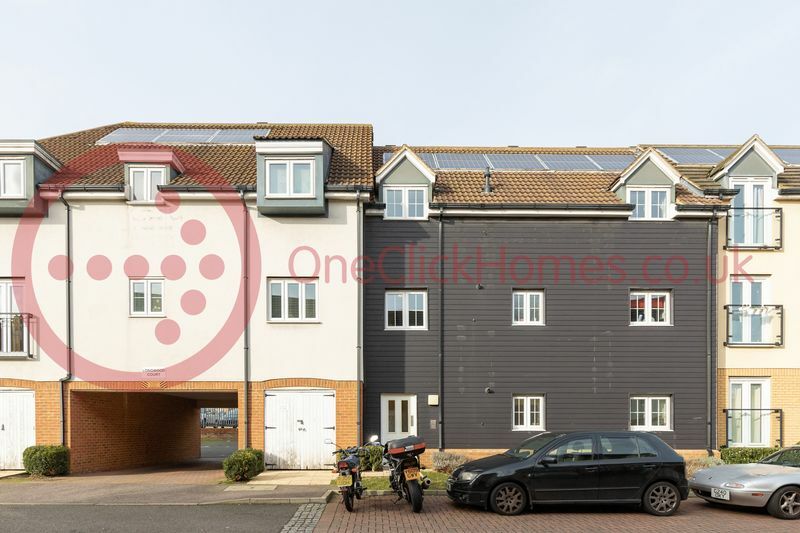 The property is also a commuters dream as it is located within a short distance from Harold Wood Rail Station, which will be part of the new Crossrail (Elizabeth Line). 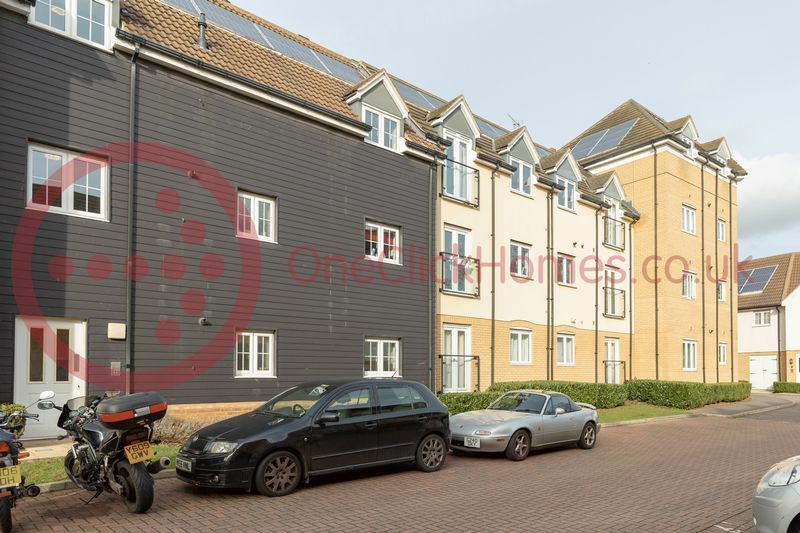 As well as the fantastic transport links, the A12, M11, M25 and A13 are all easily accessible.